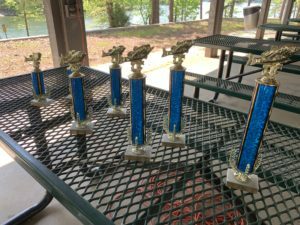 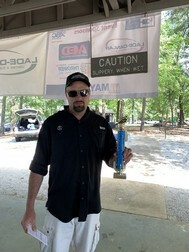 IEC hosted the annual IEC/ABC Fishing Tournament on Saturday, April 13th at the Lawrence Shoals Recreation Area. 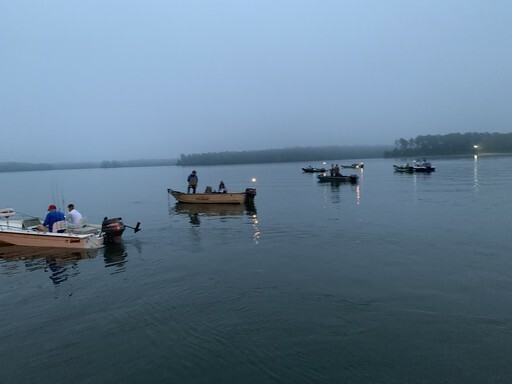 29 boats and 70 participants convened early morning, ready for fishing, cooking out and camping. 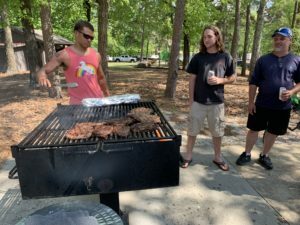 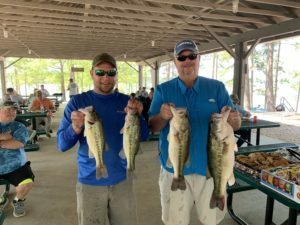 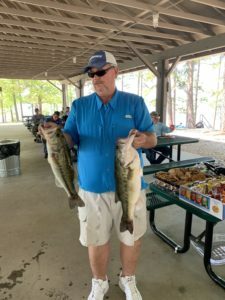 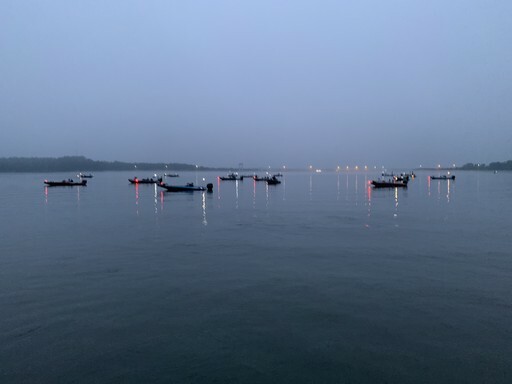 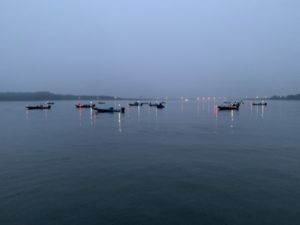 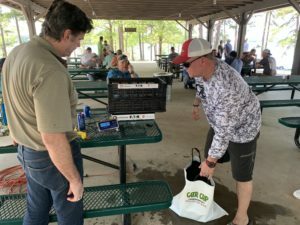 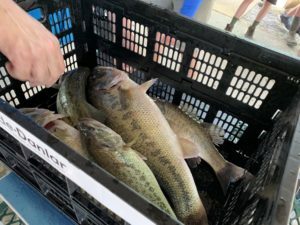 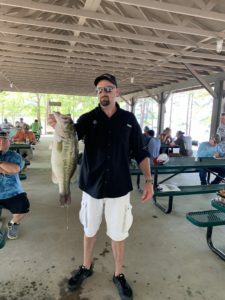 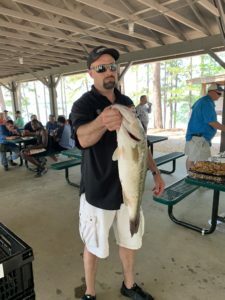 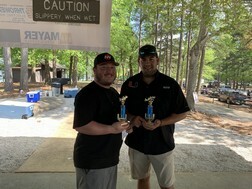 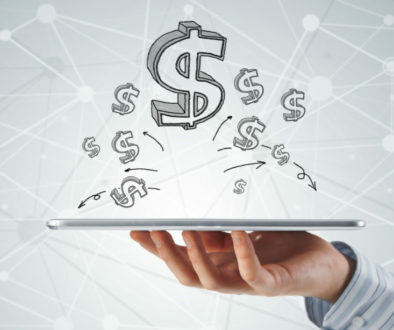 With over 20 organizations participating, the 2019 Fishing Tournament connected contractors, partner members and guests in the electrical industry throughout Georgia. This was a great opportunity for IEC members to relax among those with the common goal of succeeding in the electrical field. 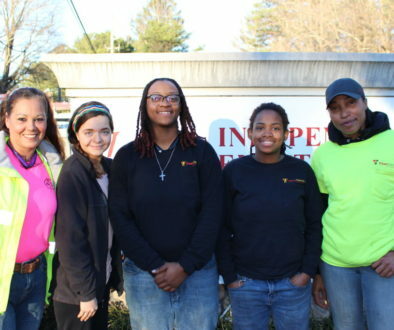 After hours of relaxing and fishing, some of IEC’s participants were awarded for their awesome catch! 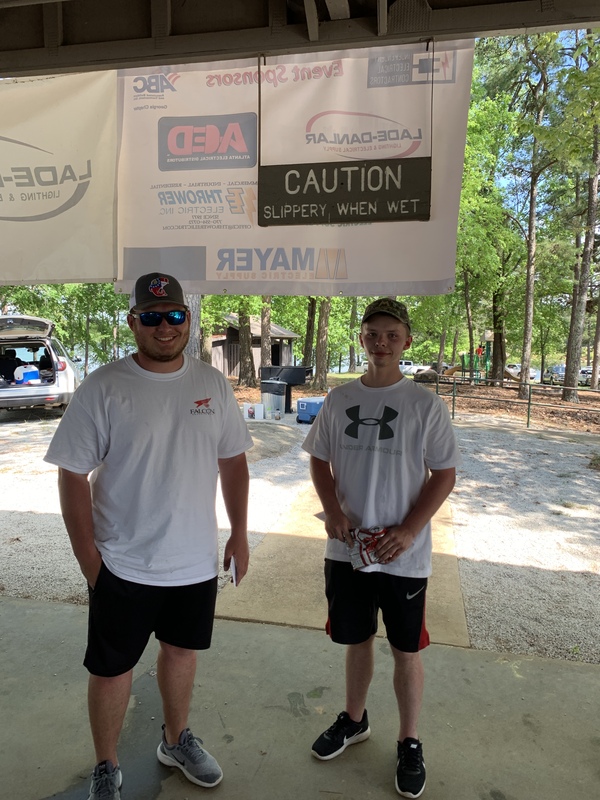 Congratulations to 1st place winners Drake Boree and Brian Boree of IEC contractor members, Reinicke Athens, with a catch weighing 14.66 pounds. 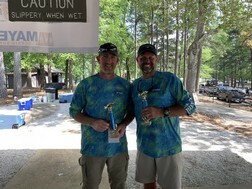 2nd place winners were IEC guests, Chris Brown and Paul Nielsen of Swinerton weighing in with a 12.88 pound catch. 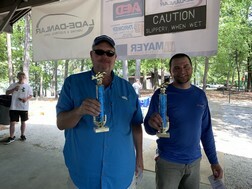 Coming in 3rd place was Rene Leon and Zach Hall of IEC partner member Ardd & Winter with a catch weighing 10.34 pounds. 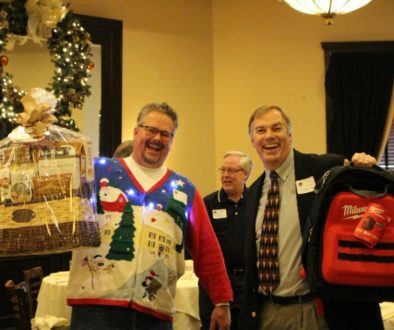 4th place was awarded to Sean Duyvejonck and Jess Hyde of IEC contractor member T.H. Mize, with a 9.86 pound catch. In addition, IEC guest contractor, Justin Chambers of Roger Electric, took home the Big Fish award with a huge 7.10 pound fish! 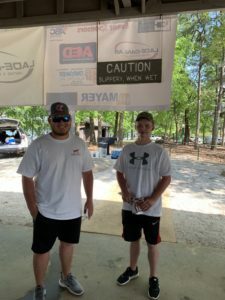 Thanks to everyone who came out to support this fun filled event. 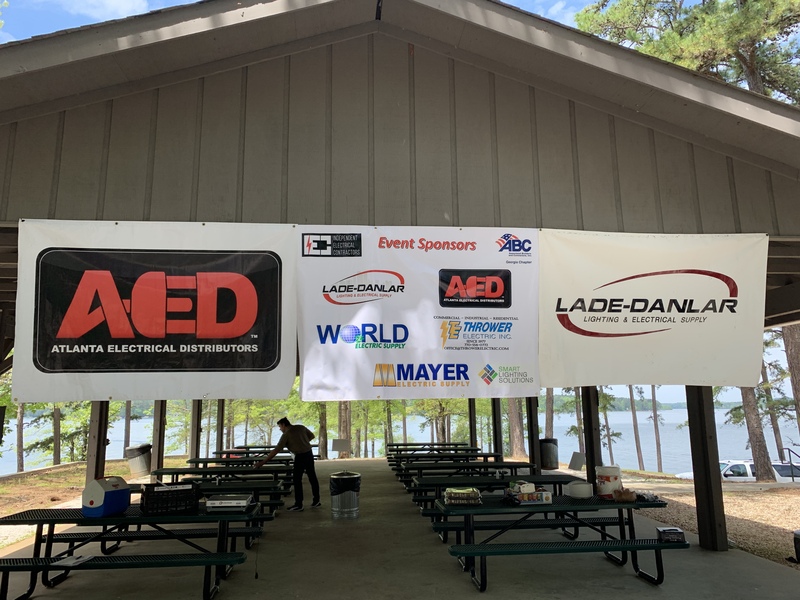 IEC owes special thanks to event sponsors, who stepped up to help make IEC functions memorable. 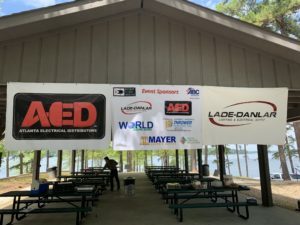 Events like this do not take place without IEC Platinum level sponsors, Atlanta Electrical Distributors and Lade-Danlar! Additional sponsors were Mayer Electric, Smart Lighting Solutions, Thrower Electric, Inc., World Electric Supply and Associated Builders and Contractors, Inc.
IEC looks forward to the next fishing tournament, and hopes to see you there!